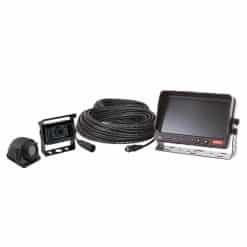 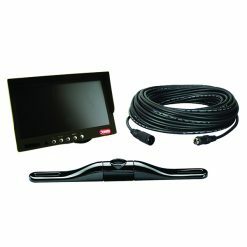 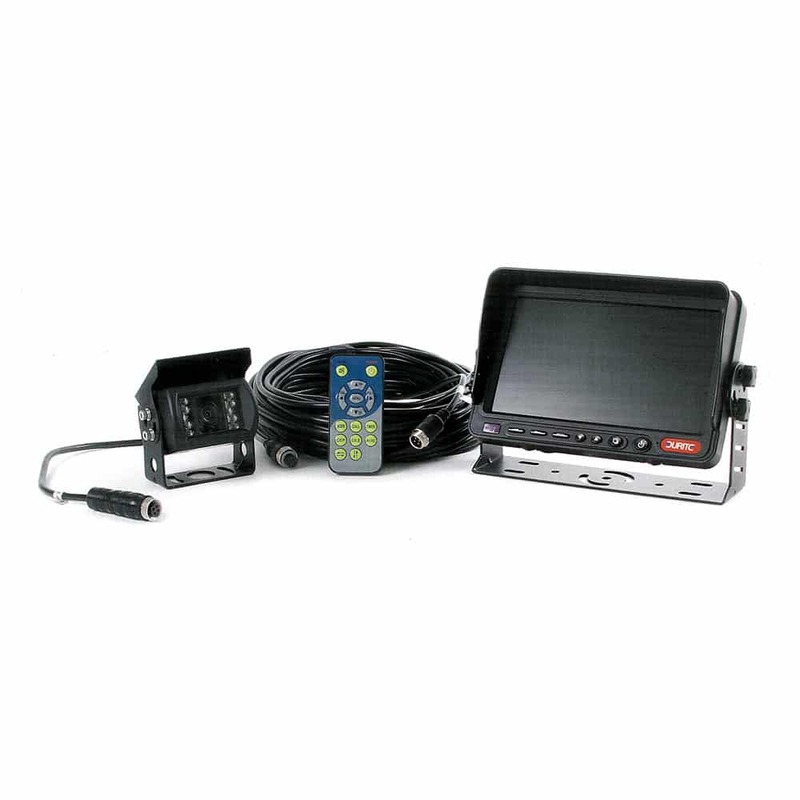 The Durite 7″ QUAD CCTV reversing kit benefits from all the features of our range. 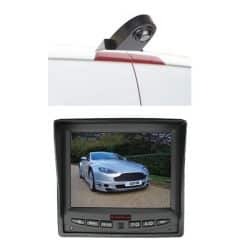 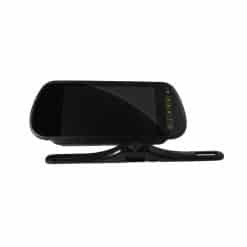 The split screen function enables viewing of up to 4 separately connected cameras. 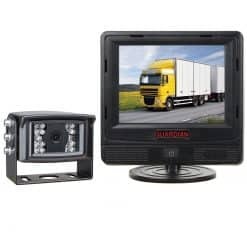 Select up to 3 additional cameras from the Durite Rear, Side and Interior ranges for Total Vision, Total Safety. 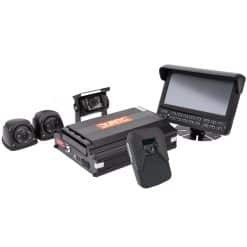 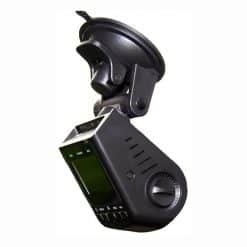 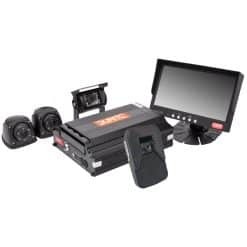 7″ High Resolution Screen, Day/Night Mode Sensor Operated, Innovative 2-Camera Automatic Switch, 20m Shielded Cable, Short Circuit Protected, Remote Control, Audio Enabled, 12/24 Volt.